is the currently delivered software version. The Download includes the current delivery version. Please contact our Hotline, if you need an older software version. Dear User: The licensing of imc LINK version 1.1 as well as with 1.2 has to be done with the imc LICENSE Manager. 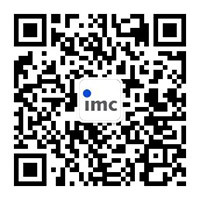 A license activation is necessary to use imc LINK.